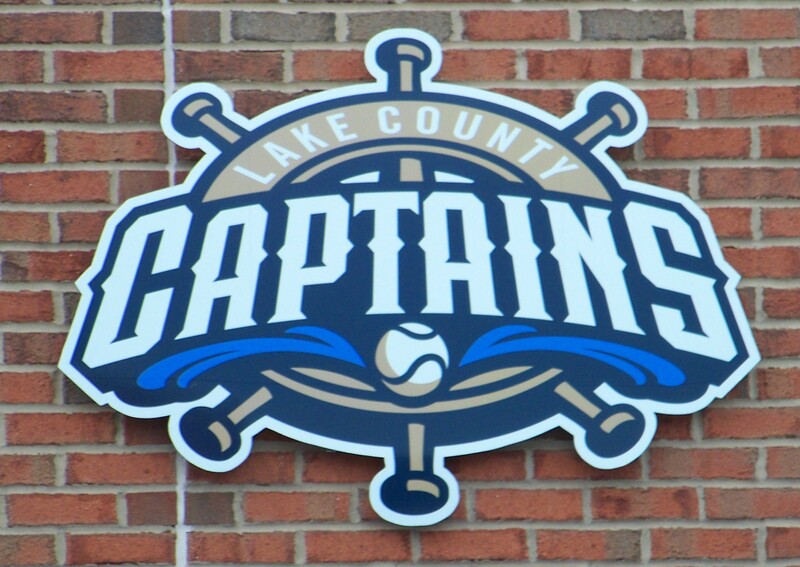 Luke Carlin will return as manager of the Lake County Captains this coming season, with three new coaches at his side, including two former Captains players. This will be Carlin’s second season at the helm of the Captains, after leading them to a 60-79 overall record last year. A former major-league catcher, Carlin played professionally for 14 years, appeared in 56 MLB games (for the San Diego Padres, the Arizona Diamondbacks, and the Cleveland Indians), and played 44 games in the Midwest League (with the 2003-04 Fort Wayne Wizards). His coaching staff includes pitching coach Owen Dew, bench coach Jordan Smith, and hitting coach Jason Esposito. Dew enters his third season as a pitching coach in the Indians organization, after serving in that role for the AZL Indians last year and the short-season Mahoning Valley Scrappers in 2017. His Scrappers staff ranked second in the New York-Penn League with a 2.92 ERA, and ranked sixth in strikeouts. He pitched professionally from 2010 to 2013, a tenure that included 15 regular-season appearances for the 2010-11 Captains. He was part of the Captains team that won the franchise’s only Midwest League championship, in 2010. Smith also is a former Captains player, having suited up for the team during the 2012 season. (He batted .316 with 39 extra-base hits and 74 RBI in 116 games.) The former outfielder played professionally from 2011 to 2018, and now enters his first season as a coach. Esposito enters his second year as a professional coach, after serving as the hitting coach for the AZL Indians last season. A former third baseman, he played four seasons (2012-15)in the Baltimore Orioles farm system, reaching Double-A in his final season. This entry was posted in 2010 Playoffs, Fort Wayne TinCaps, Lake County Captains, Mahoning Valley Scrappers, Midwest League, New York-Penn League. Bookmark the permalink.